Welcome! 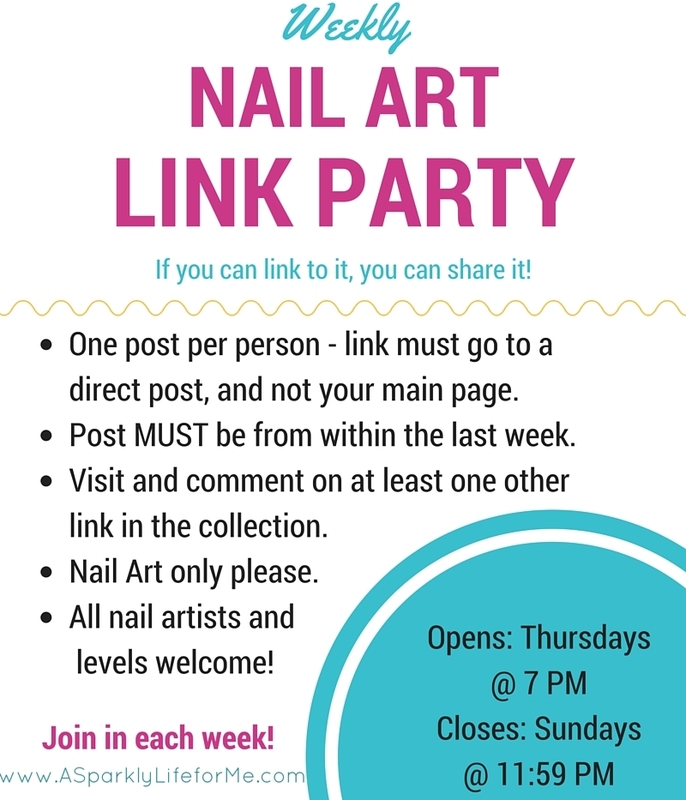 You are invited to share your best nail art of the week in the 41st weekly nail art link party of 2015. Be sure to share the nail art love with your friends!